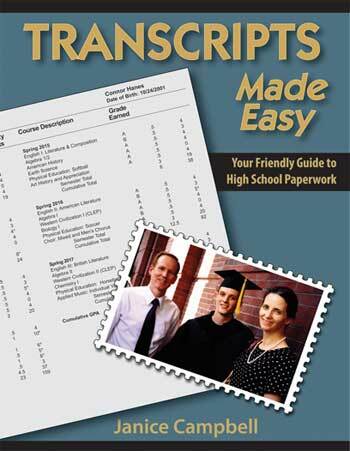 Reports and record keeping are one of the toughest jobs that homeschool parents face. In this post, you'll find free resources, printables, and even an excel spreadsheet to help make record keeping a manageable task! An Excel spreadsheet and links to help you plan, record and report. Updated for 2016-2017. Feature by your Homeschooling Guide, Ann Zeise. 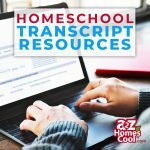 Creating homeschool portfolios in electronic, scrapbook, and yearbook formats to record your high school accomplishments for college entrance.